Are you in Maryborough, Queensland and looking for something to do with your leisure time? U3A offers the opportunity to attend activities with like-minded people. Our classes are run by volunteer tutors and presently include exercises, tai chi (various groups), yoga, cards, bridge, jive and partner dancing, line dancing, creative writing, musical keyboards, ukulele group, mahjong, ballet for seniors, sing-a-long and relaxation/well-being. See our class list for full details. 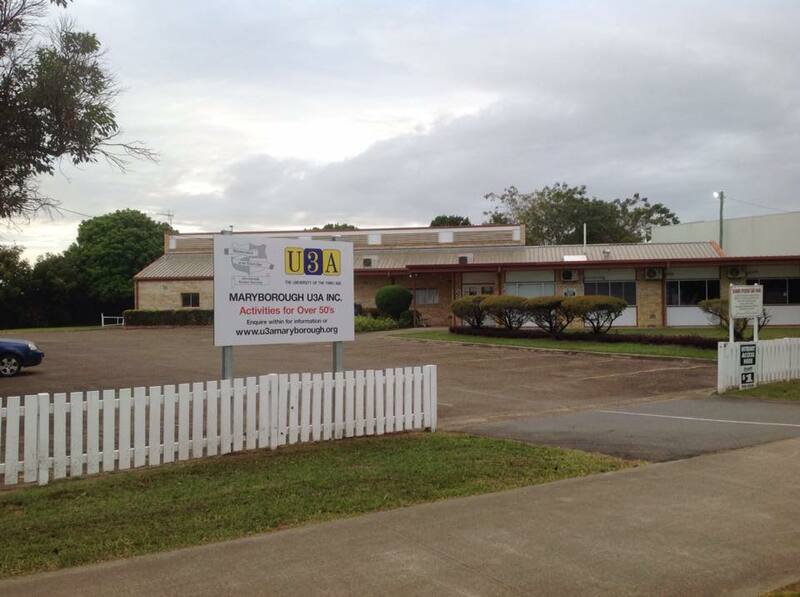 A wide range of other classes are available to members at Hervey Bay and Howard with whom U3A Maryborough has a reciprocal arrangement for financial members. U3A Online also have a large range of classes, both tutored and self-paced that you can undertake in the comfort of your own home. Check it out! We are always looking for willing tutors and new classes, so if you have something to offer, please get in touch. Courses can be run for any period of time a tutor considers suitable. Cost is kept to a minimum to allow greater access for members. Most activities are held at the Senior Citizens Hall in Alice Street where brochures and information can be obtained. New class commencing on 29th April at 1pm - Laughter Yoga. Argentine Tango class will commence on 24th April at 3pm.